The so-called it wines of the moment are always in flux. Until the late 1800s your bottle of red Bordeaux was primarily Malbec. It took until the 1980s for Chardonnay to overtake Chenin Blanc as California’s top white. And in our most recent wine-trend pivot in the early 2000s, Pinot Noir did an Eddie Murphy-Dan Aykroyd “Trading Places” with Merlot. 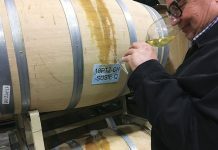 There have been a myriad of factors influencing these trends — the current major one being climate change with heat making grapes in even major quality-wine regions less and less viable. But no matter the cause, change in wine preferences and the grapes that make them has always been the rule. This begs the question of what climate change will bring as far as what bit-player grapes will become matinee idols. Well, here is this pundit’s touts for grapes with a bright future. This will be a two-part feature with the first part setting much of the backstory, history and context. Because of their more protective skins, reds are most likely to thrive as climates warm. So, it makes sense to look at red grapes that love the heat and also do well with limited water. Additionally, we want to consider their potential to make exceptional wine. 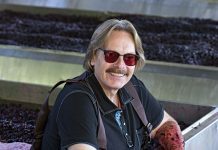 A dark horse in every sense of the word, the Tannat grape, which has stout tannins, color, high alcohol and the darkest of fruit flavors, has been used for centuries to bolster some of the world’s most famous wines. Tannat is a star on its own in the Madiran region not far from Bordeaux, where it is blended with Merlot. It seems to be an excellent marriage of the ripe plum and blueberry, soft, rich Merlot, which can lack structure and acid, and Tannat, which has all the stuffing any blend partner could ask for. Madiran wines are already gaining notoriety and Tannat has also become the signature varietal of Uruguay. Tannat is finding a home in California as well, with a dandy coming from famed Tablas Creek Vineyard in Paso Robles. Mourvèdre, which is a blending grape from the Southern Rhône, is another squid-ink-black wine with strong tannins and a beautiful feral quality the French call garrigue. 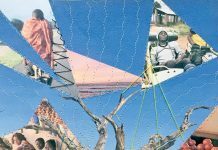 In France, it only stars solo in the commune of Bandol where it has been cultivated for centuries. 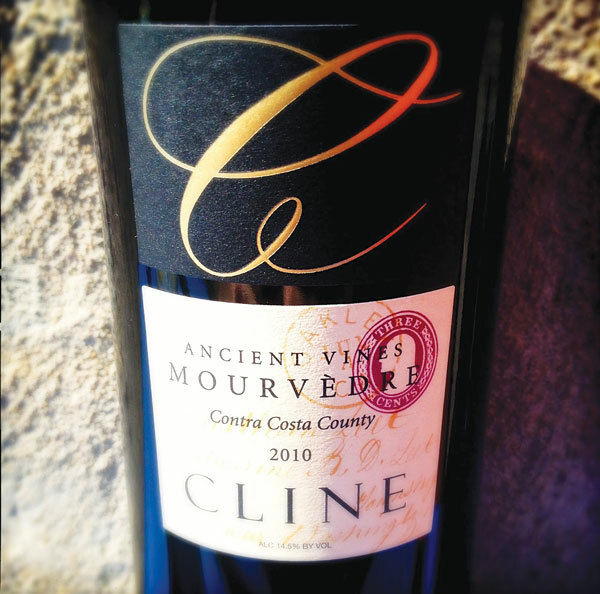 Sierra Foothills producers are making some rocking versions that rival their French counterparts, and Cline Cellars makes an incredible value Ancient Vines Mourvèdre from 100-plus-year-old vines that is widely available. 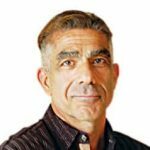 By the way, both Tannat and Mourvèdre wines last decades and dance spectacularly with roast beef and vegetables, so go search some out and I’ll meet you here next week for Part II and at TheTahoeWeekly.com.